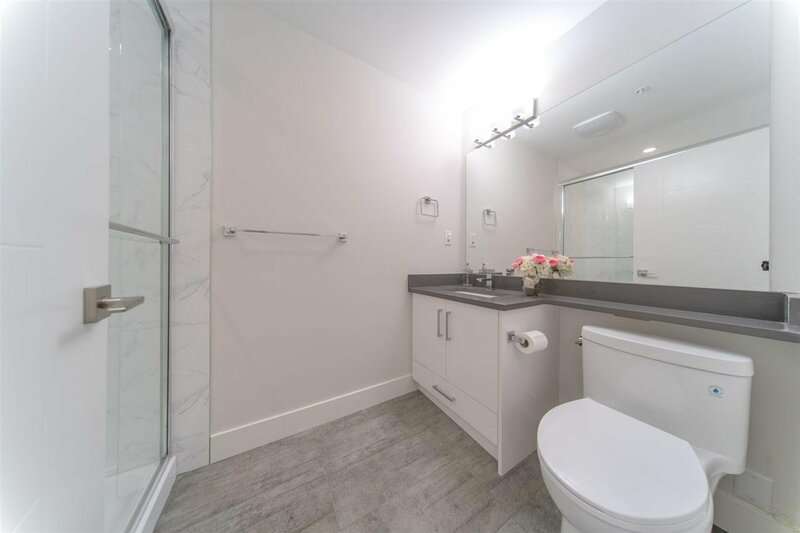 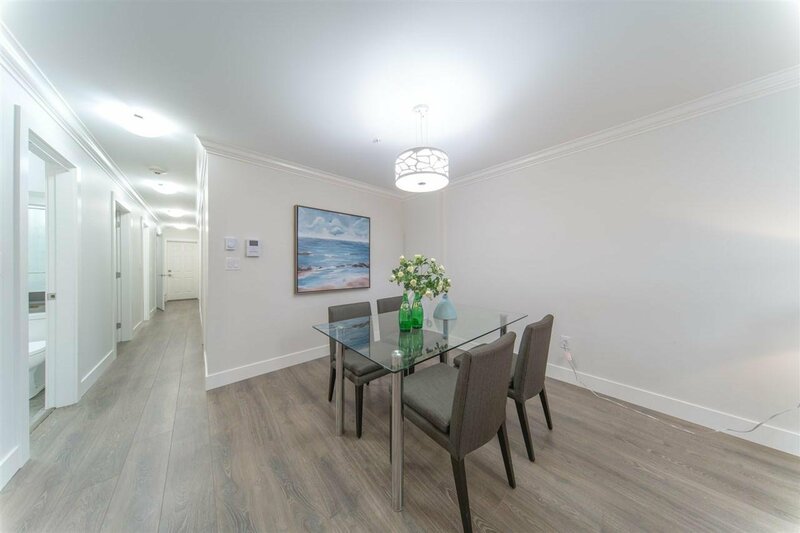 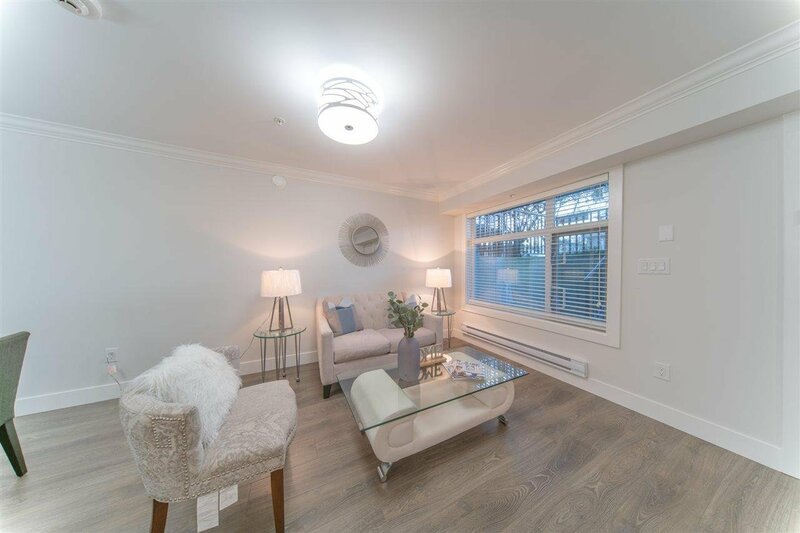 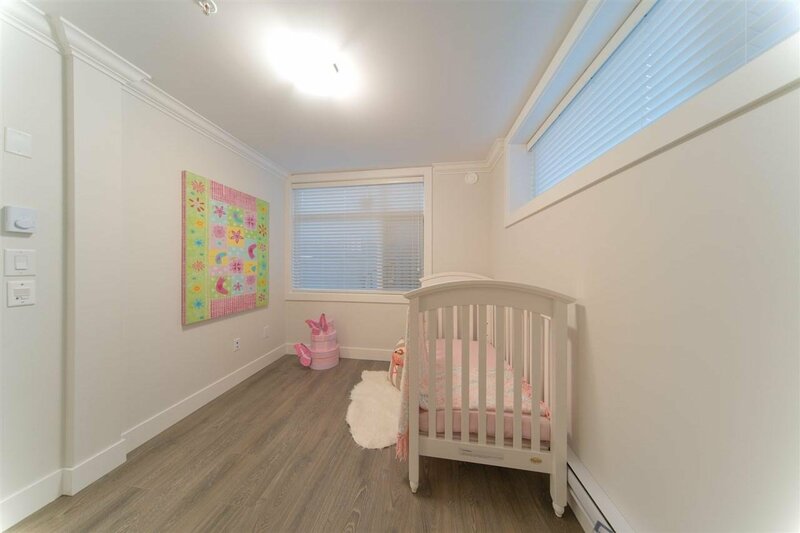 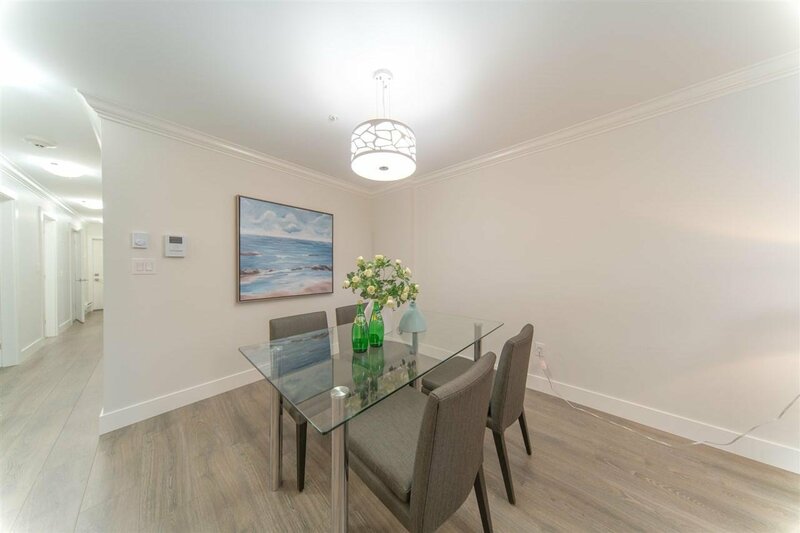 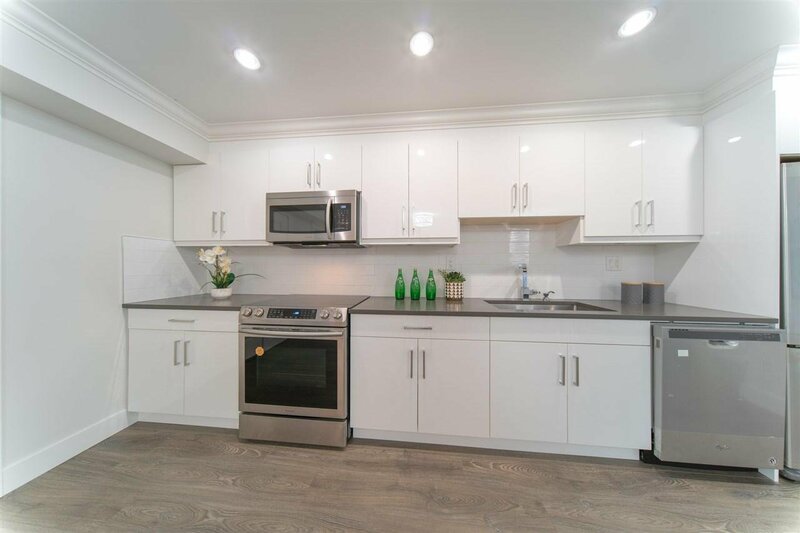 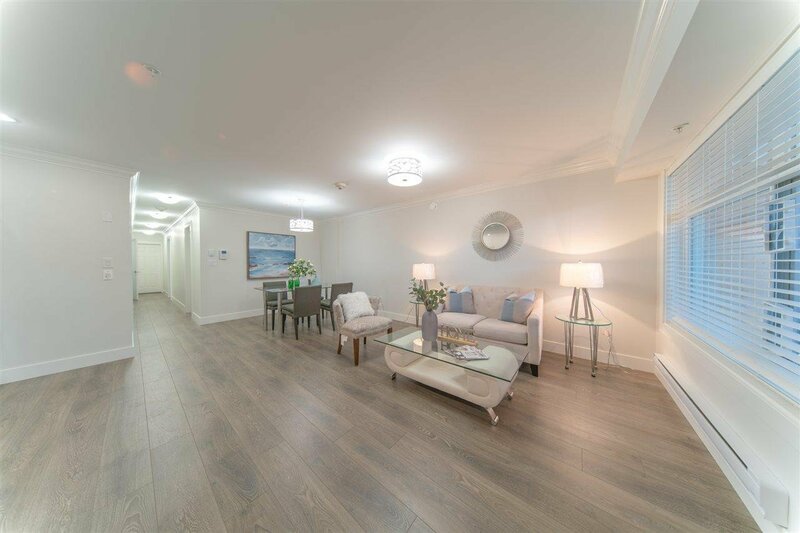 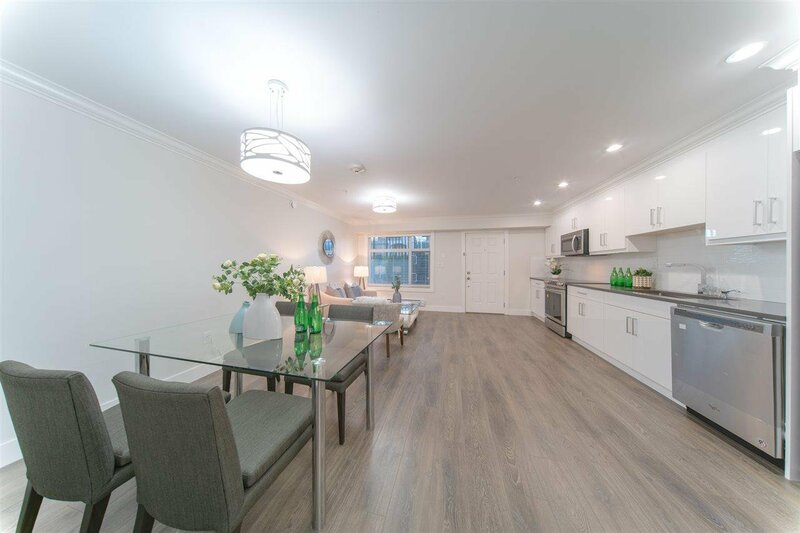 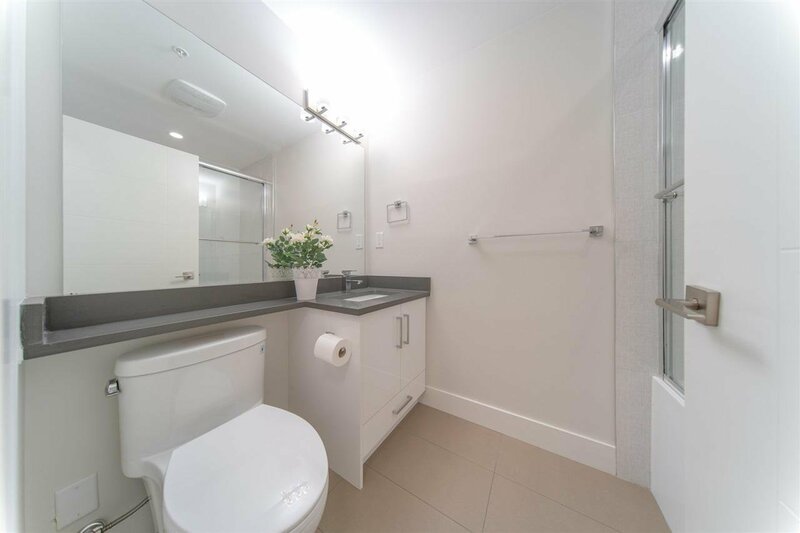 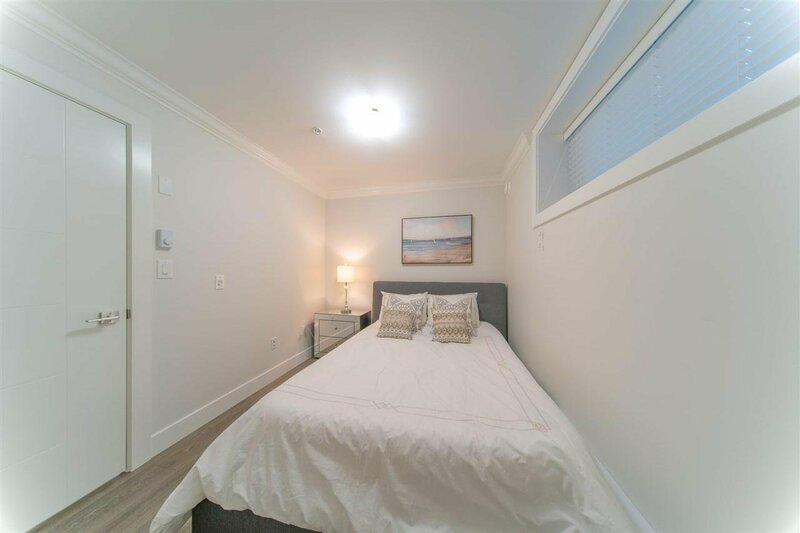 5188 Chambers Street, Vancouver - 2 beds, 2 baths - For Sale | Jenny Wun - Oakwyn Realty Ltd.
Like BRAND NEW, 2 bedroom + 2 bath, move in ready with private entrance! 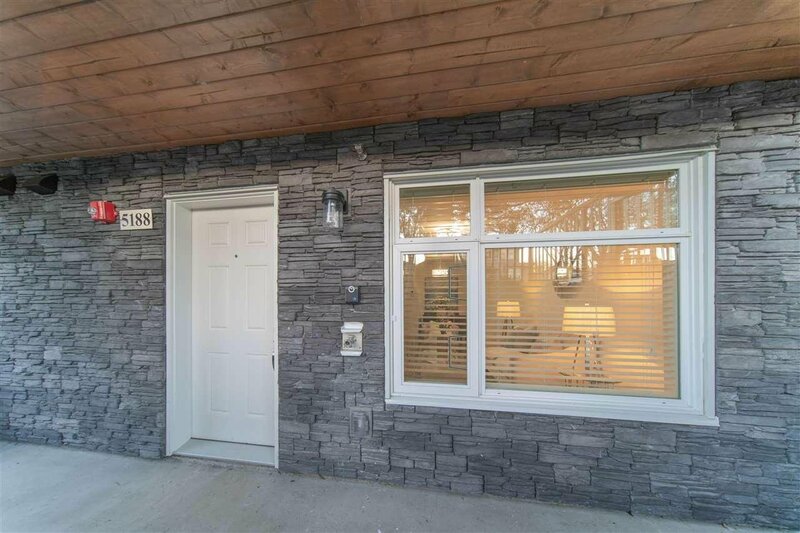 Welcome to this quiet neighbourhood close to Norquay Park. 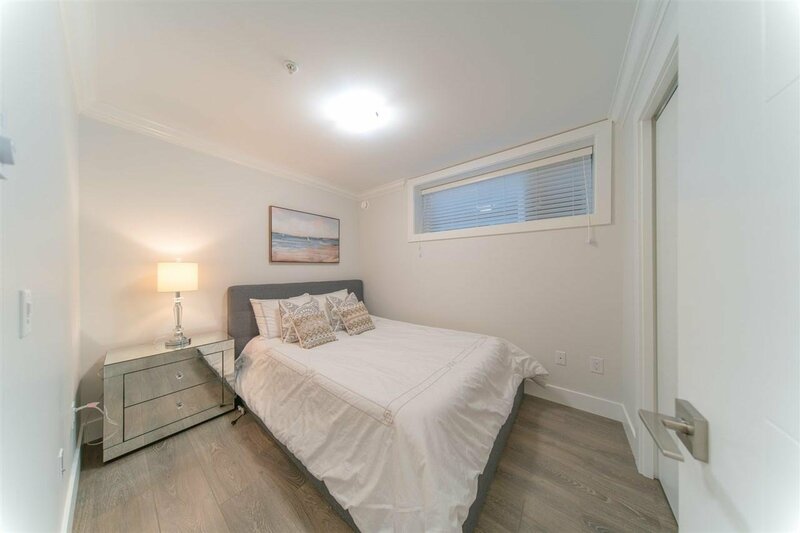 Generously sized patio and balcony in the front and rear of the unit. 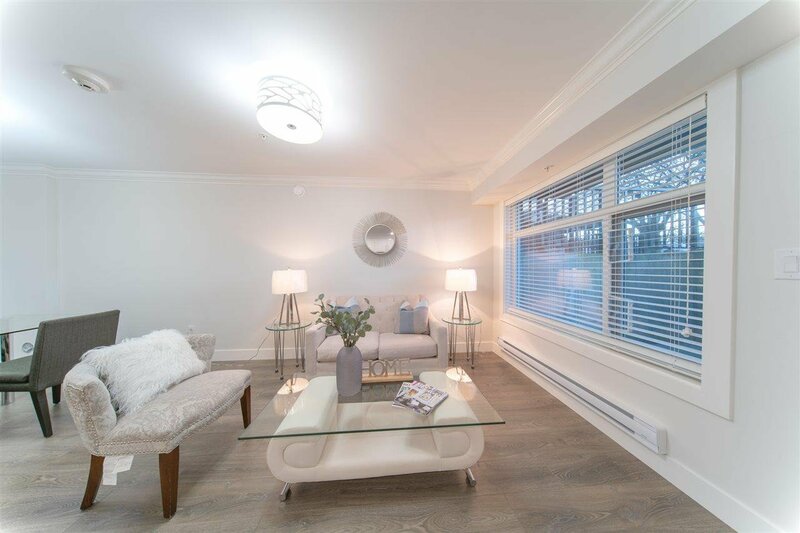 The curb appeal of this development is superb with stone work, large windows and metal roof. 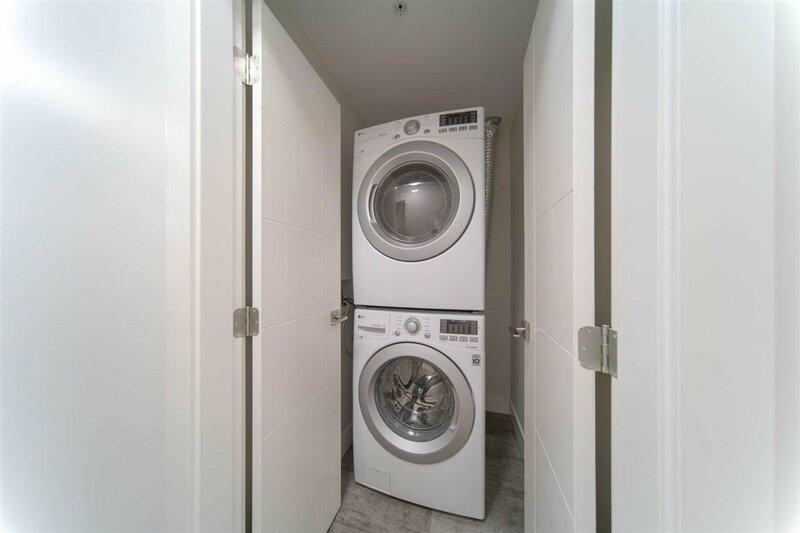 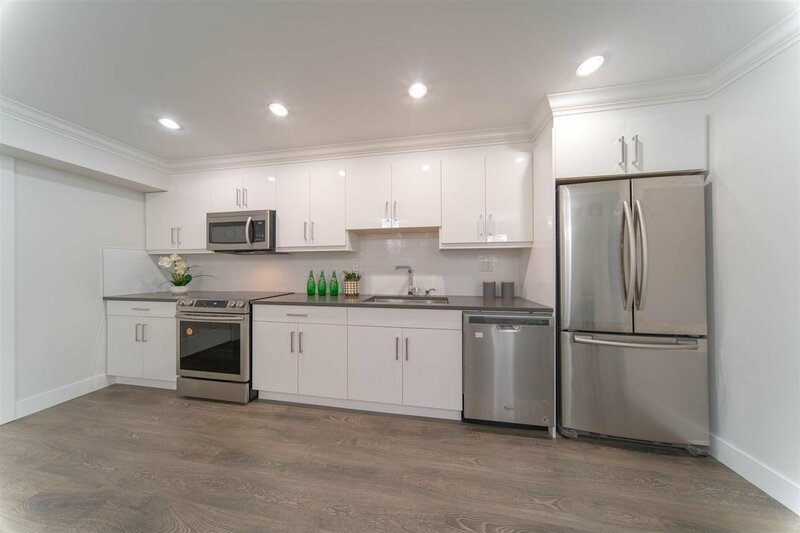 Inside the unit, the quality can truly be appreciated with beautiful crown molding, wide laminate flooring, quartz counter-tops, soft-closing cabinets, under-mount sinks, full size washer and dryer, and stainless steel appliances. 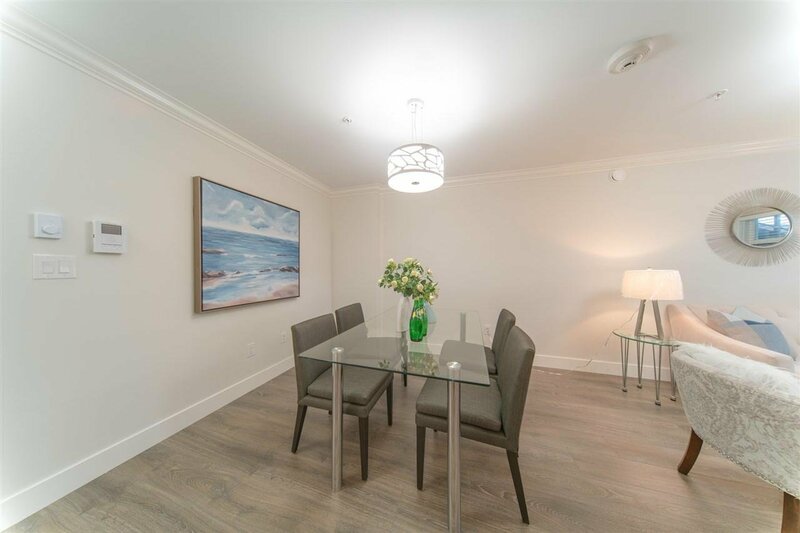 Suite is ideal for a great rental income. 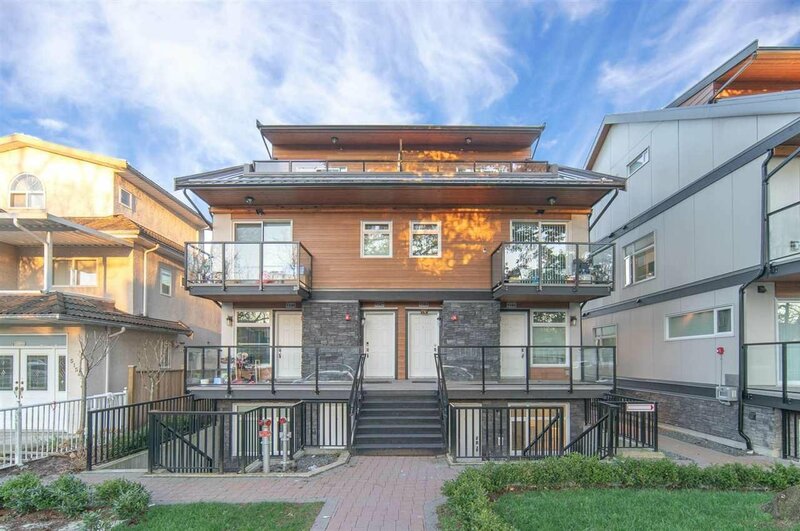 Short walk to Norquay Park. 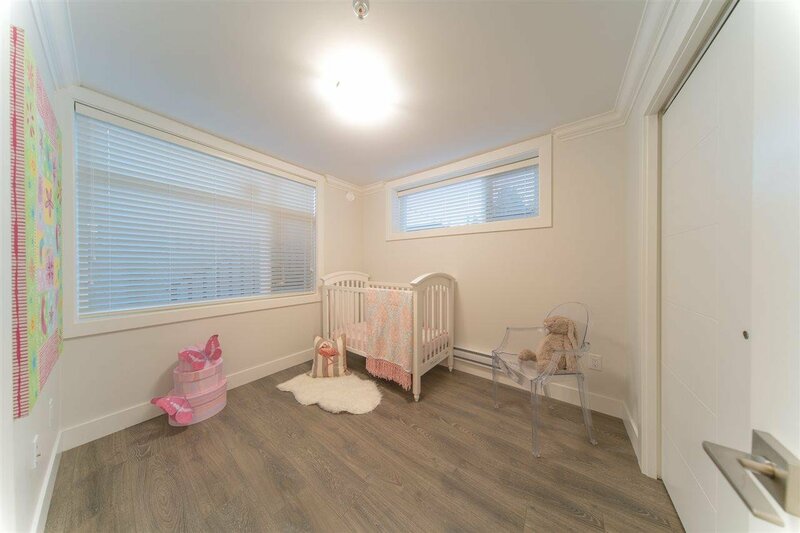 5 min Walking distance to schools, bus route, Skytrain, parks, shopping and restaurants. 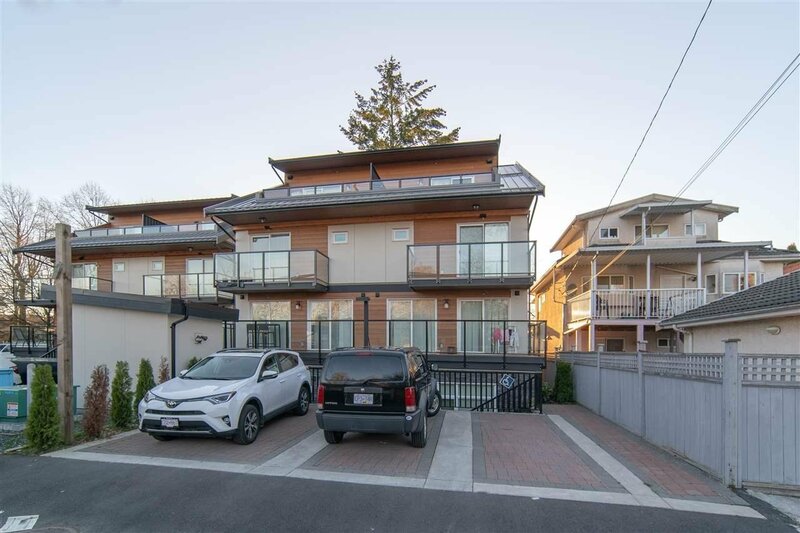 Open House: Apr 20 Sat 2-4PM.